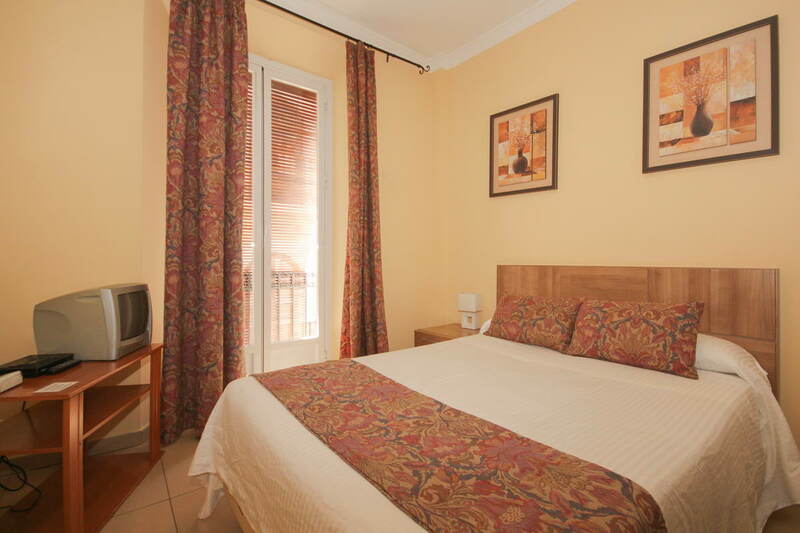 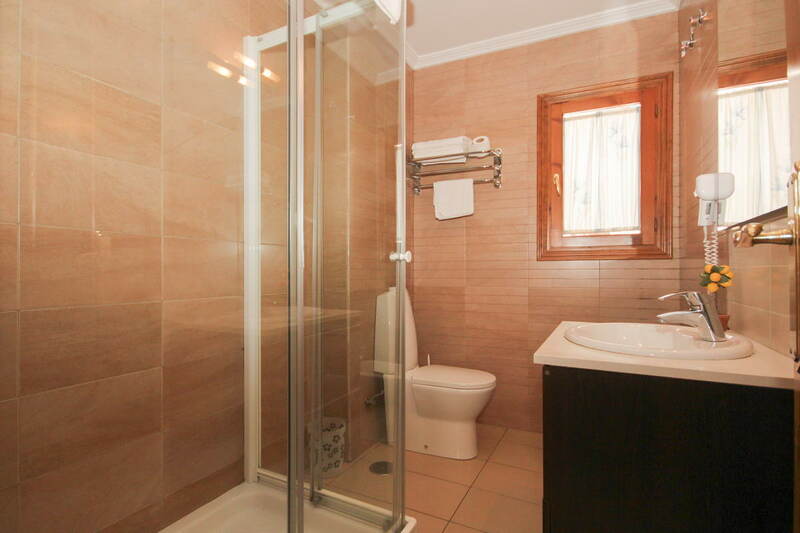 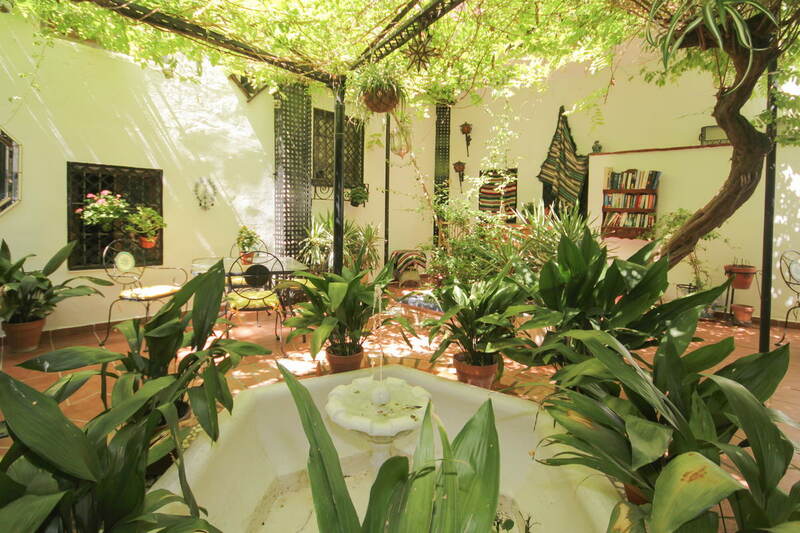 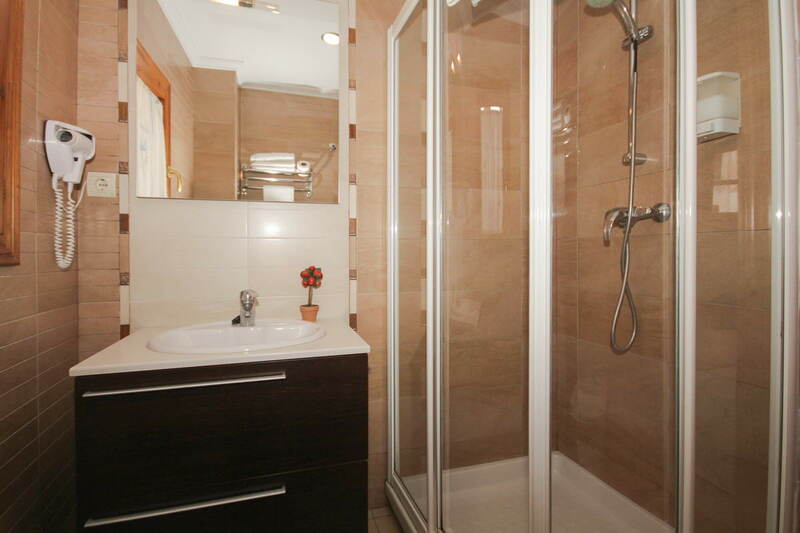 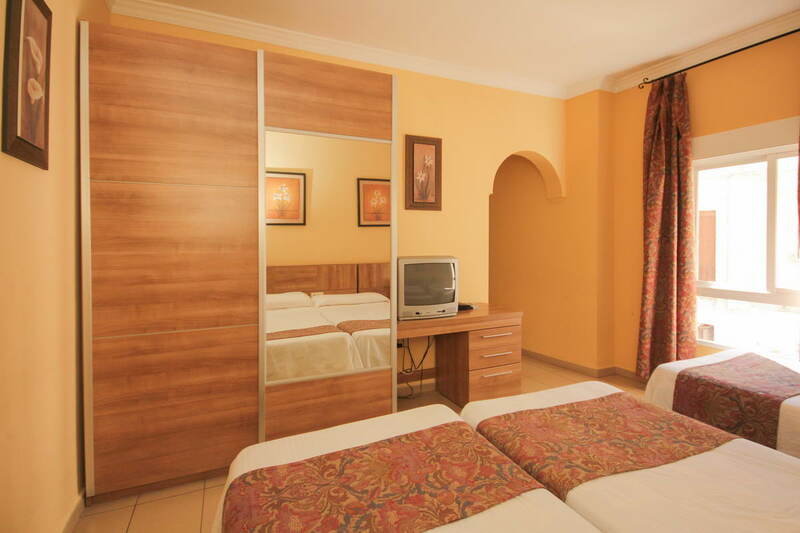 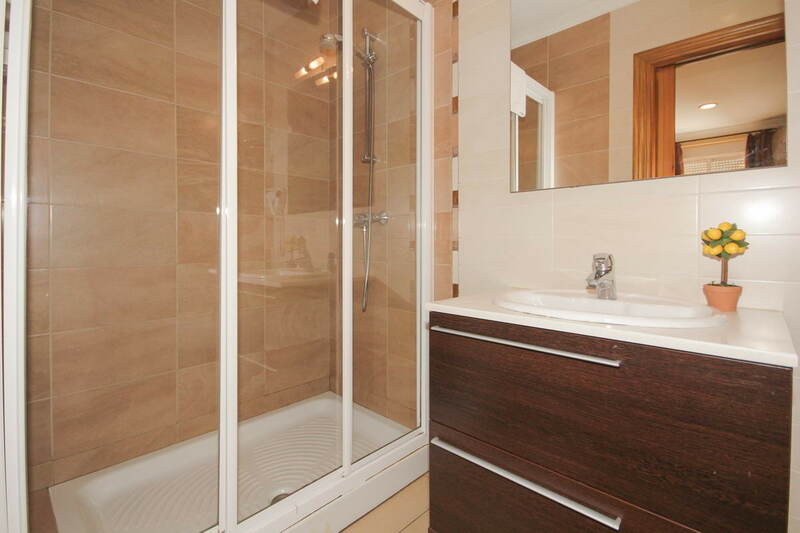 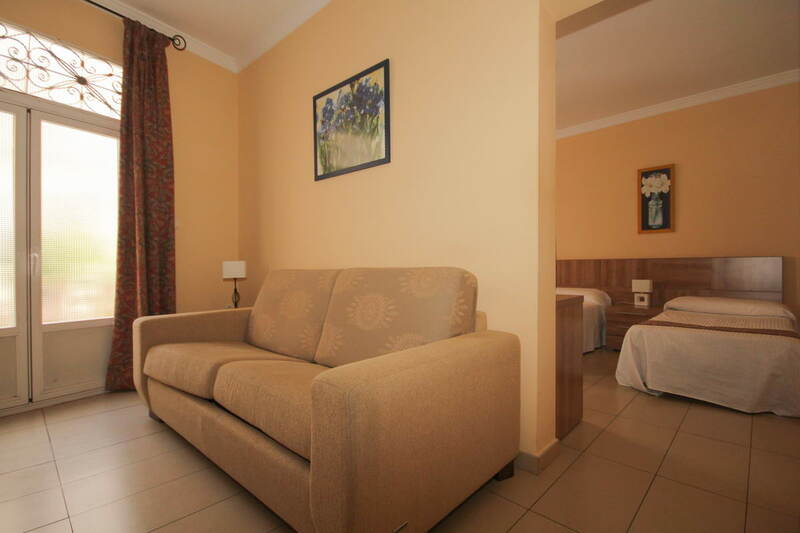 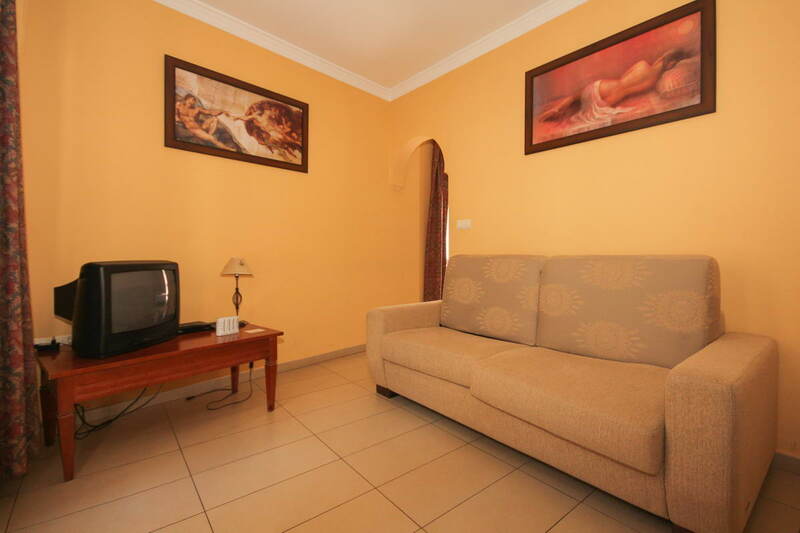 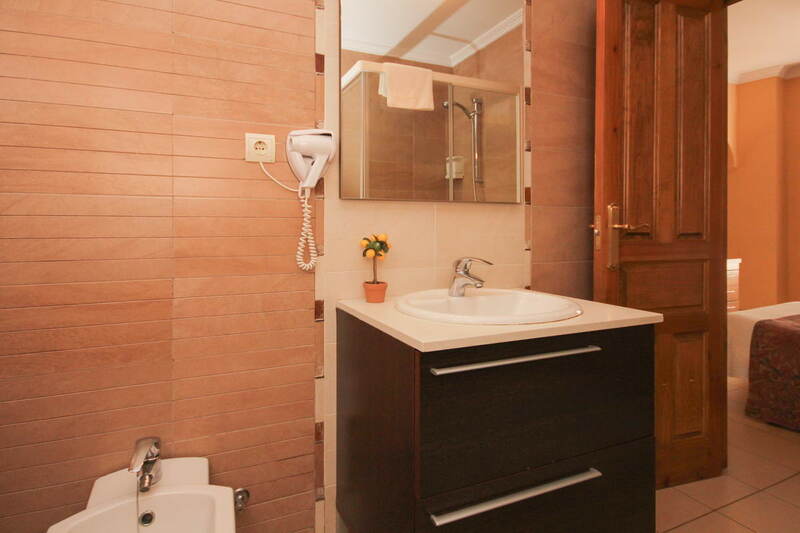 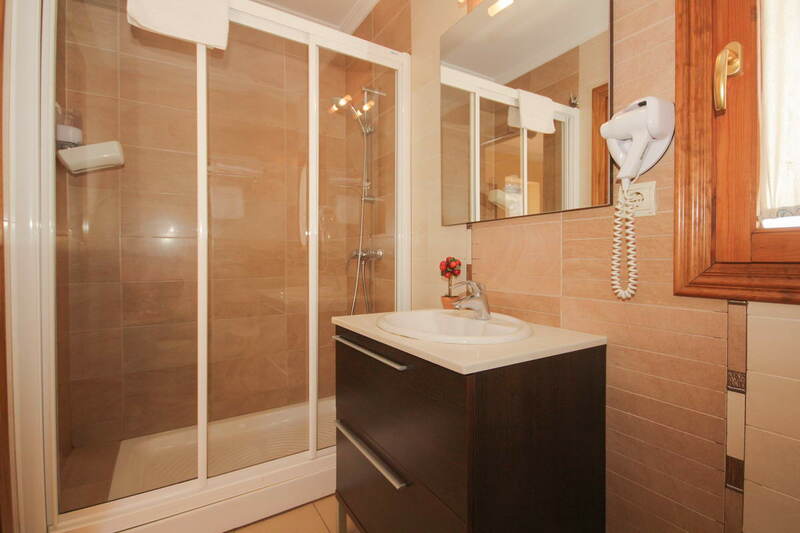 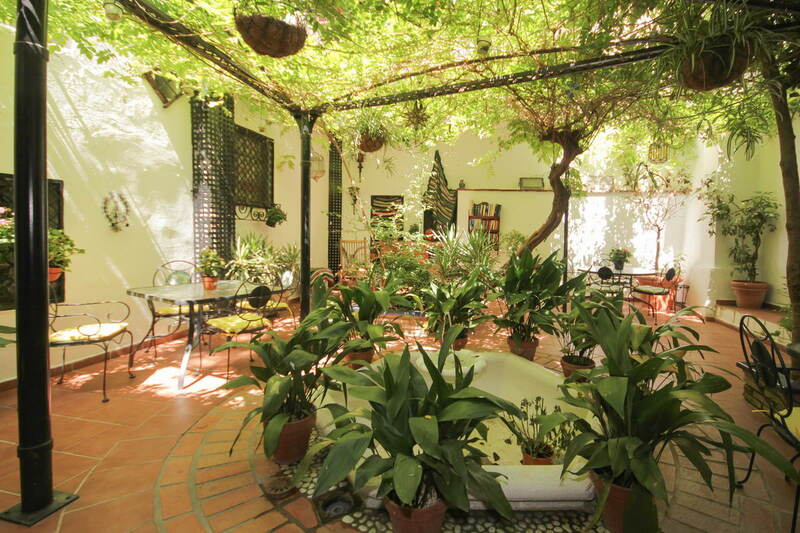 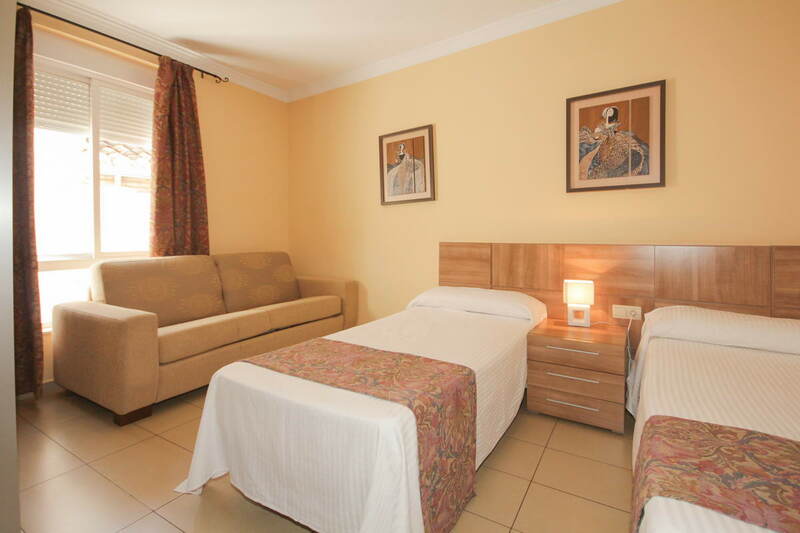 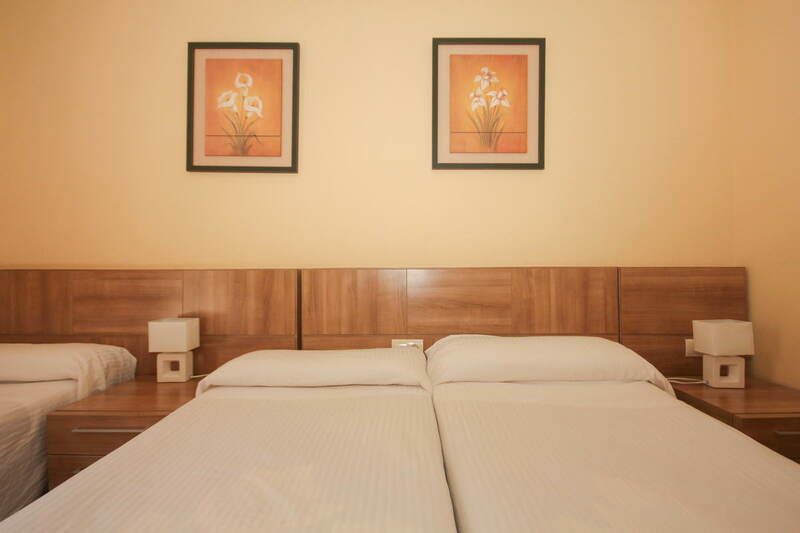 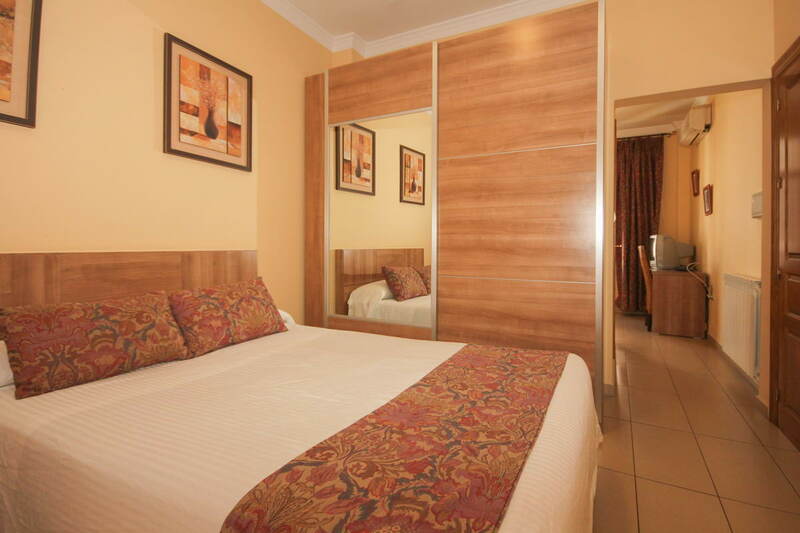 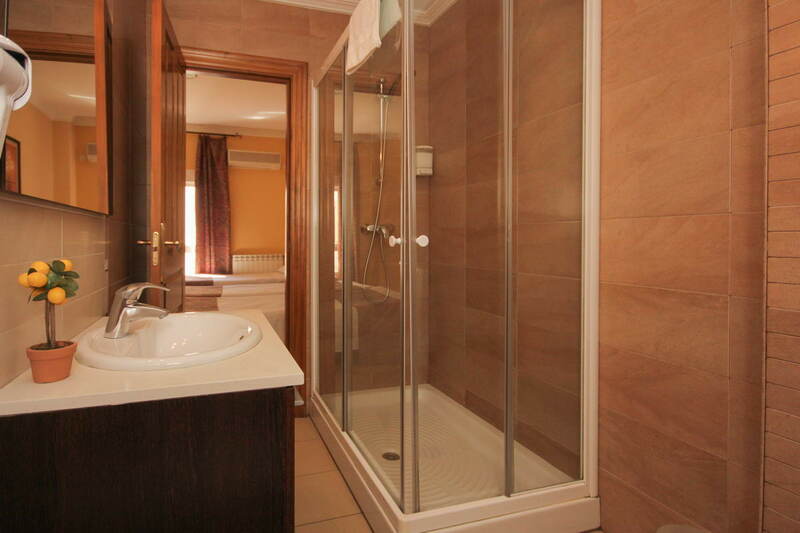 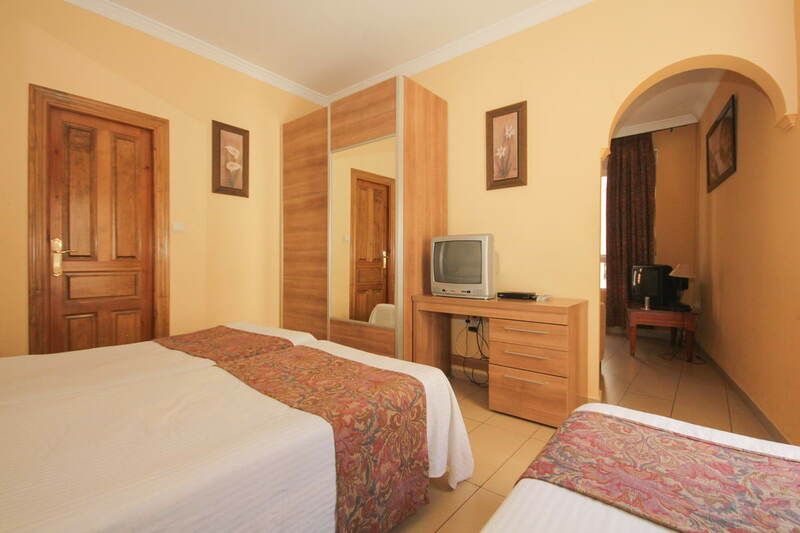 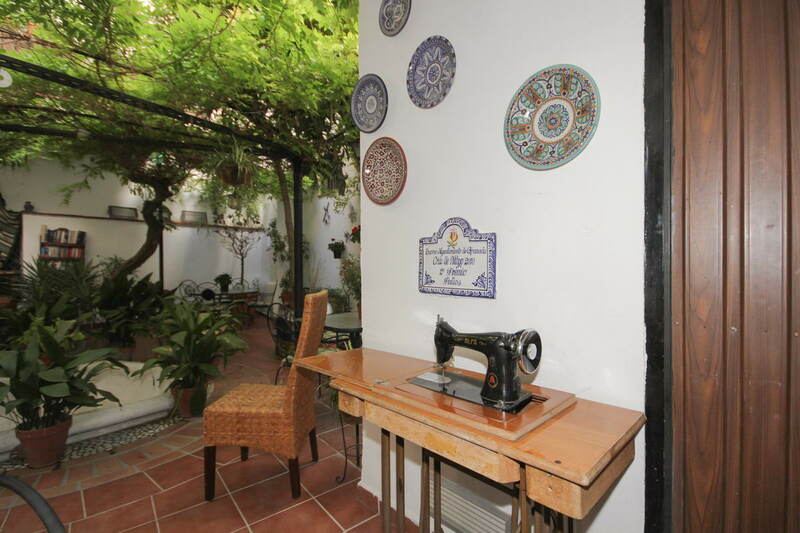 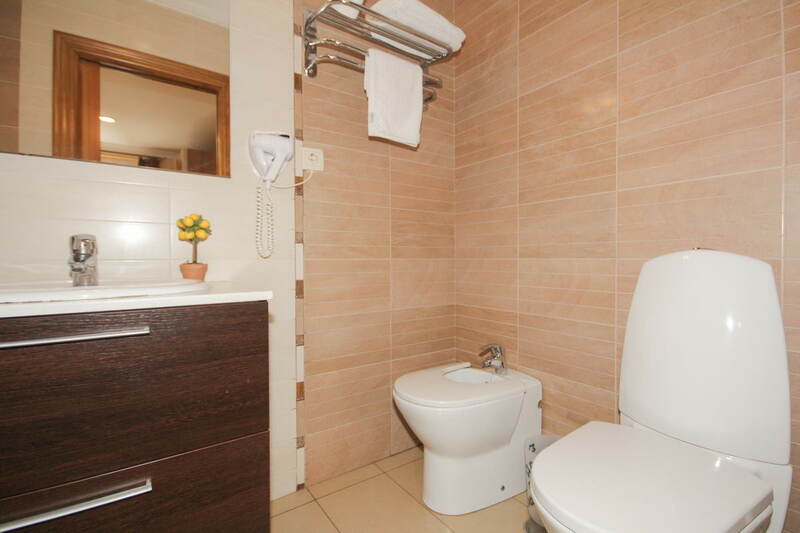 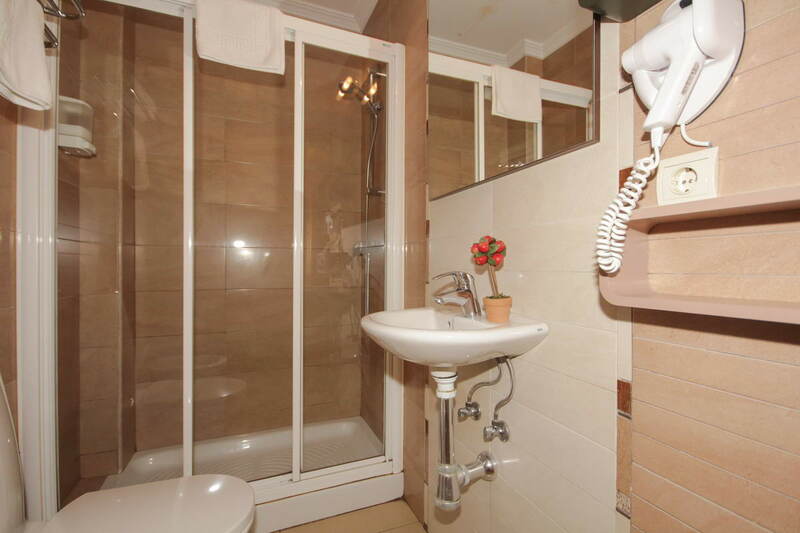 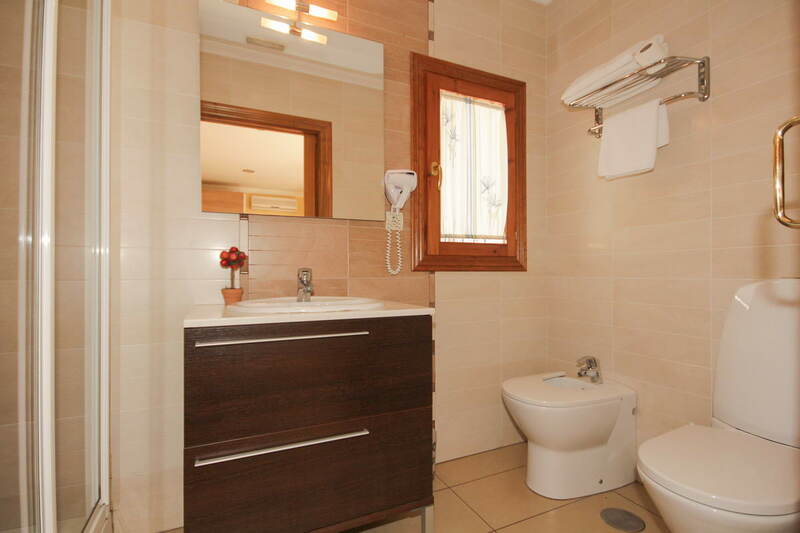 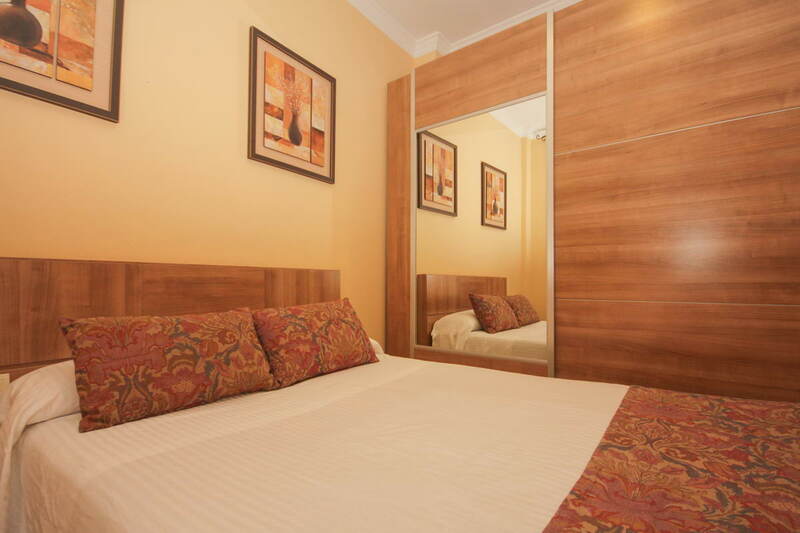 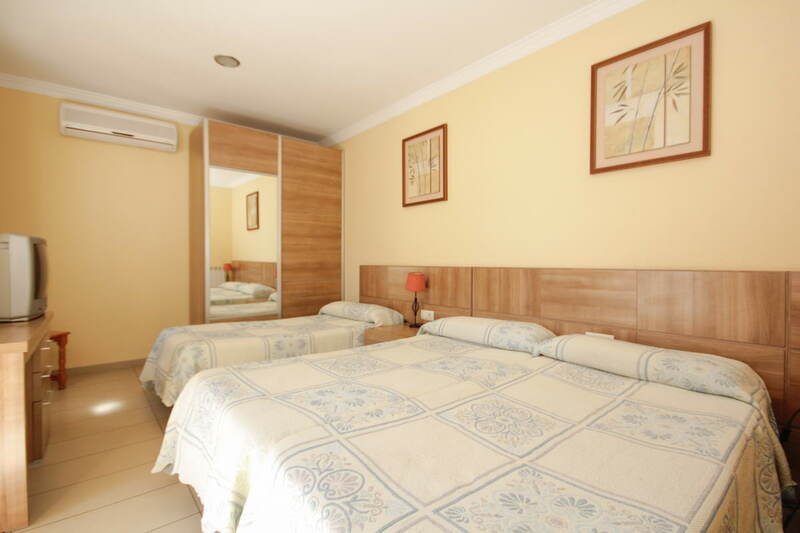 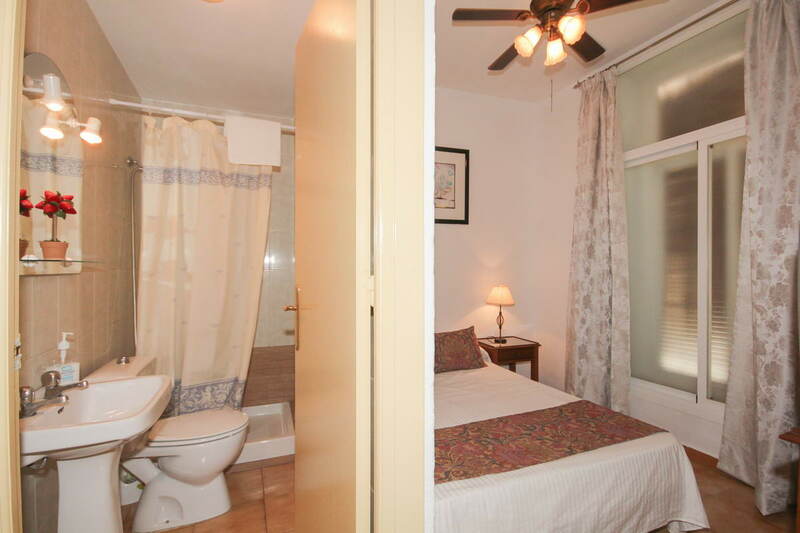 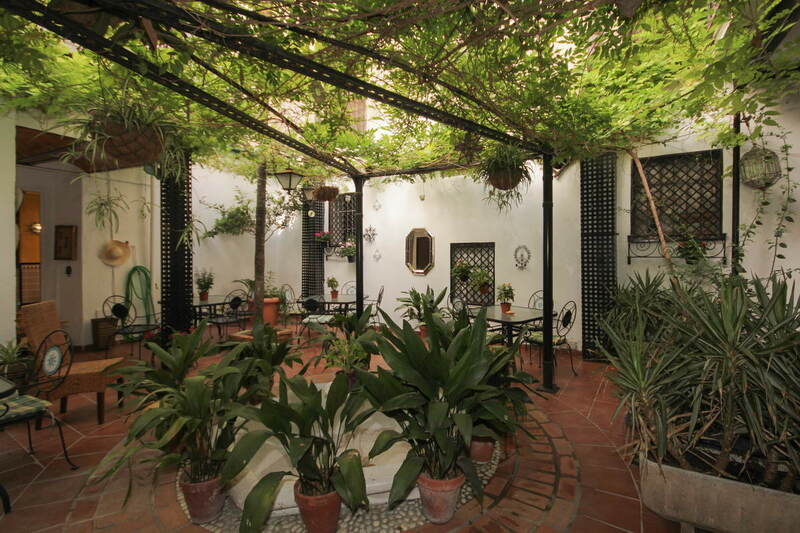 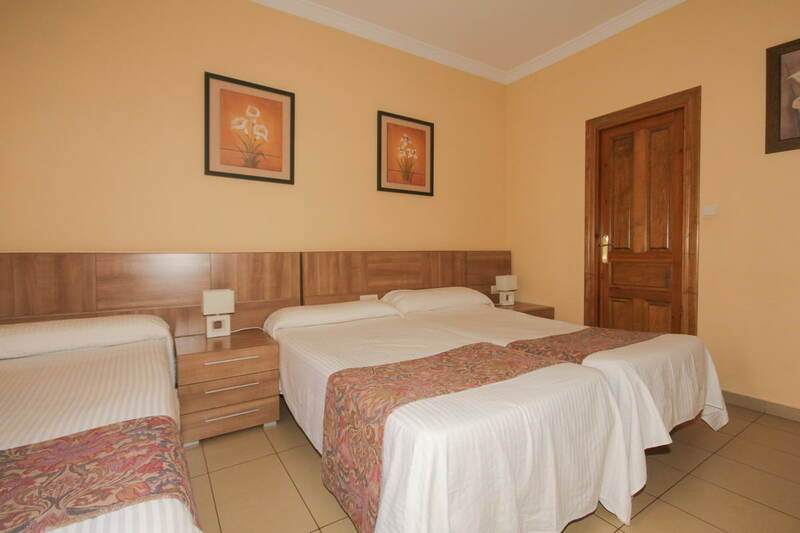 We have your perfect accommodation in Granada. 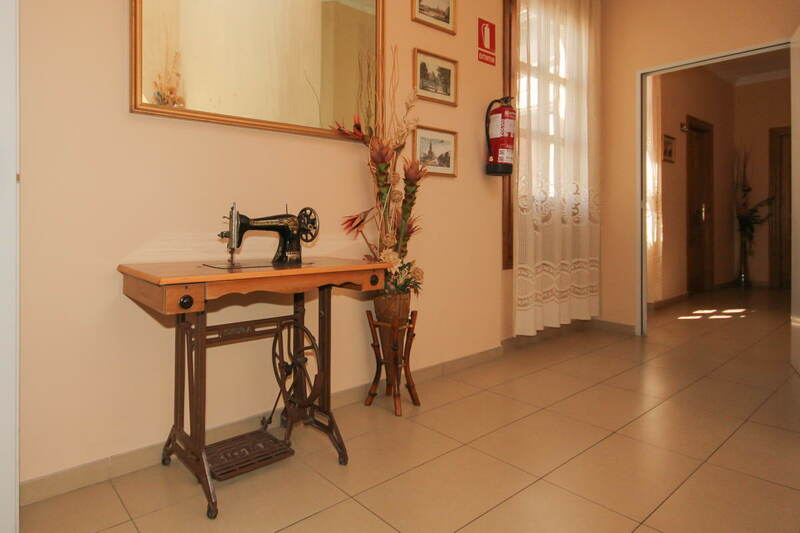 Don´t look for anything else, just call us! 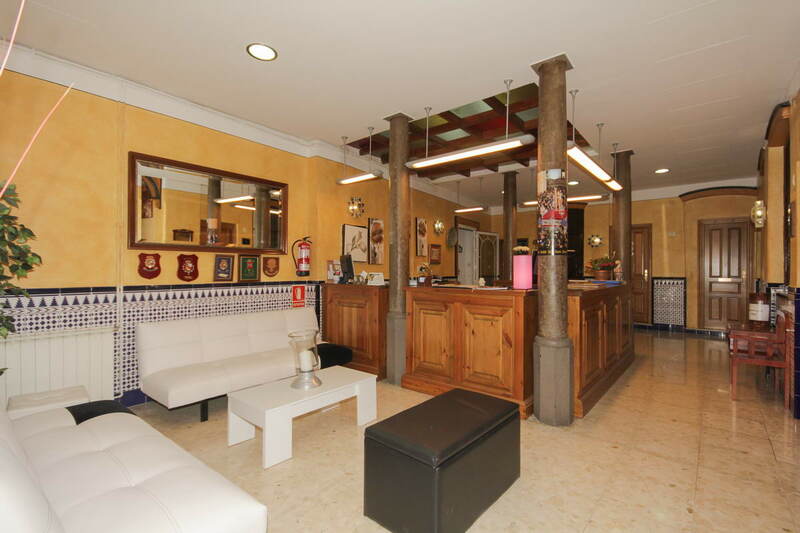 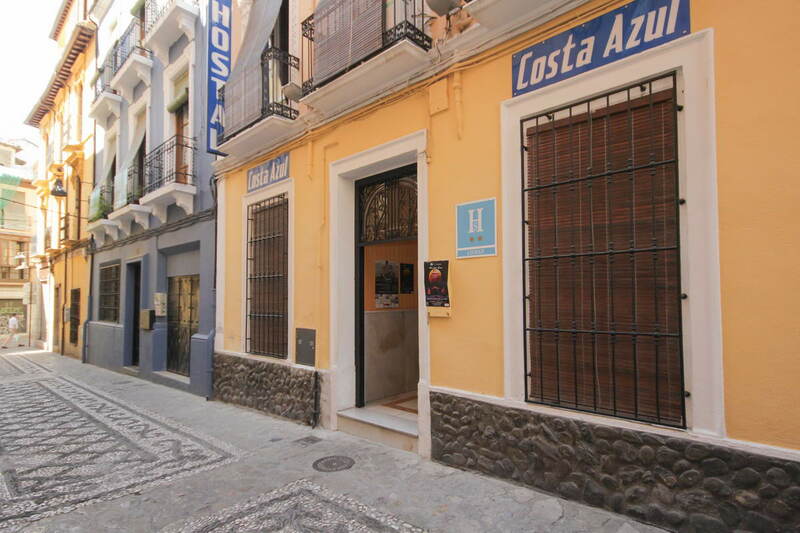 Costa Azul Hostel is located in Granada city center, near the Town Hall, surrounded by the main shopping streets of the city and with a very close access to the main monument of the city, The Alhambra.